If it moves ... and what doesn't? 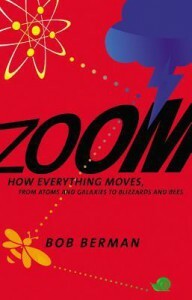 Motion is considered in all its aspects in this readable book for non-scientists. You'll know a good deal more after reading this, and more still if you read it again in a few years.